Don’t you just love projects where you and take trash and junk and repurpose it into something useful? 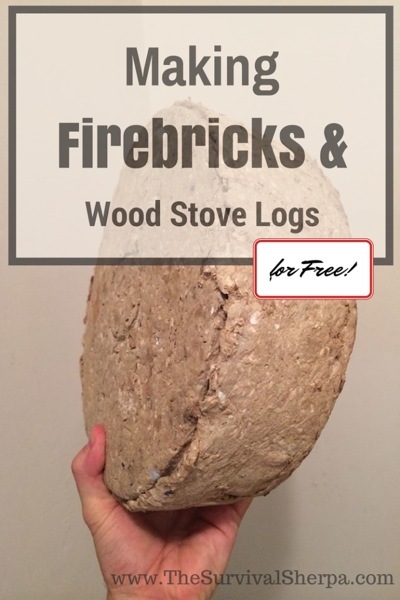 Making fire logs is easy and super cheap to do, a great way to recycle and get rid of your trash, and the end result is a free way to heat your home. All you need are a few supplies, a couple of buckets, and your recyclables.